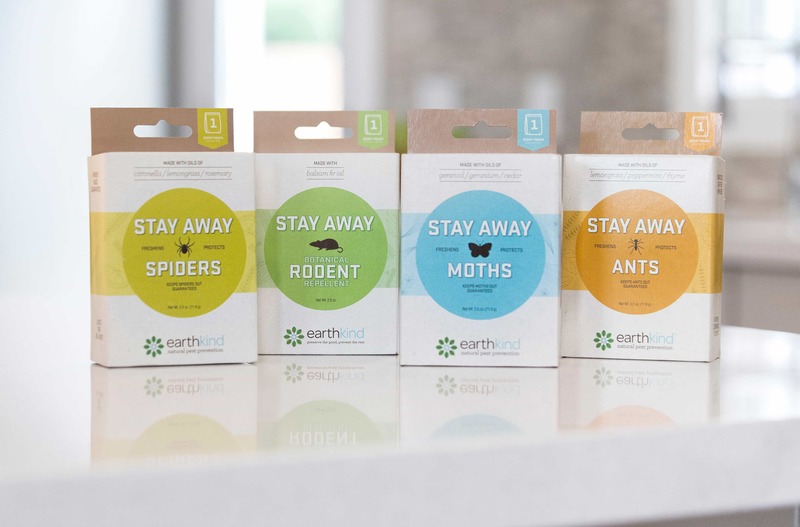 Hi Class Living Magazine recently published a Press Preview of New Consumer Products and we’re thrilled that EarthKind®‘s Stay Away® Pest Repellents line for ants, moths, rodents and spiders is featured on this list! 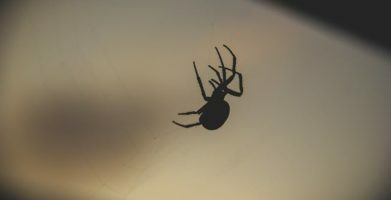 Consumer Product Events has recently presented to the press several entrepreneurs and the products they’ve created. 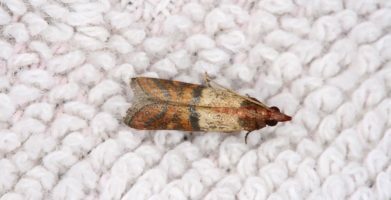 Here is a summary of the beauty, fashion, accessories and home products introduced. Chalk Me Up – is a line of t-shirts that can be drawn on with Crayola chalks. Each shirt has a silk-screened “blackboard” where you can draw and erase anything. Great for kids. Chopsticks Master™ – is a tool that shapes exotic woods into customized, quality chopsticks. Make your own chopsticks. 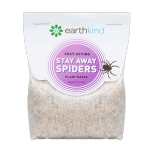 EarthKind® – is a natural line of products designed to prevent moth, spiders, rodents and other house critters. The FM Brush Company – established in 1929 produces artist, cosmetic, craft, hobby and custom-made brushes. LillyBee – is a cheerful line of flip flops, flats and welly rain boots in college team and sorority club colors. 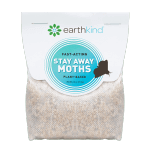 string(2668) "Hi Class Living Magazine recently published a Press Preview of New Consumer Products and we're thrilled that EarthKind®'s Stay Away® Pest Repellents line for ants, moths, rodents and spiders is featured on this list! 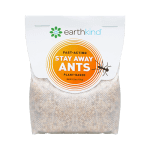 string(75) "Stay Away® Pest Repellents Featured in Hi Class Living Magazine"
string(240) "Hi Class Living Magazine recently published a Press Preview of New Consumer Products and we're thrilled that EarthKind®'s Stay Away® Pest Repellents line for ants, moths, rodents and spiders is featured on this list!"